Does not contain animal substance. PH neutral, even the most sensitive skin is compatible. Dermatologically tested in clinical used safely. It is approved by pediatricians and dermatologists. All these studies are officially certified. 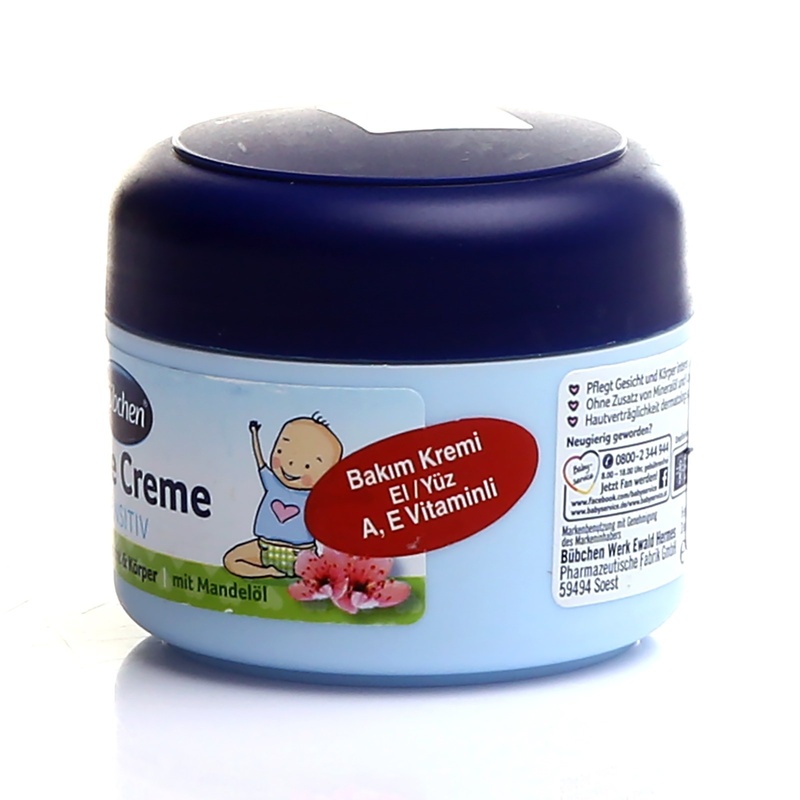 Our products, which are prepared for the sensitive skin of babies, are ideal for adults. Product Content: Bübchen packaging is respectful to nature, all made of recycled material. 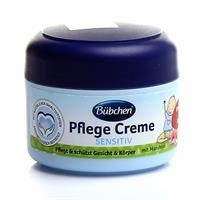 Description: Bübchen moisturizing milk, which is developed from natural plant extracts for the care of the babies, gives moisture to the skin, gives immediate vitality and a slight lubricity. 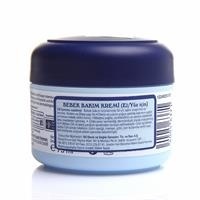 Prevents skin from drying, protects skin, prevents irritation. Approved by the German Society of DERMATOLOGY. Awards: Awarded ISO 9001 and ISO 14001 Environmental Protection awards, which have been approved by European Quality Management.